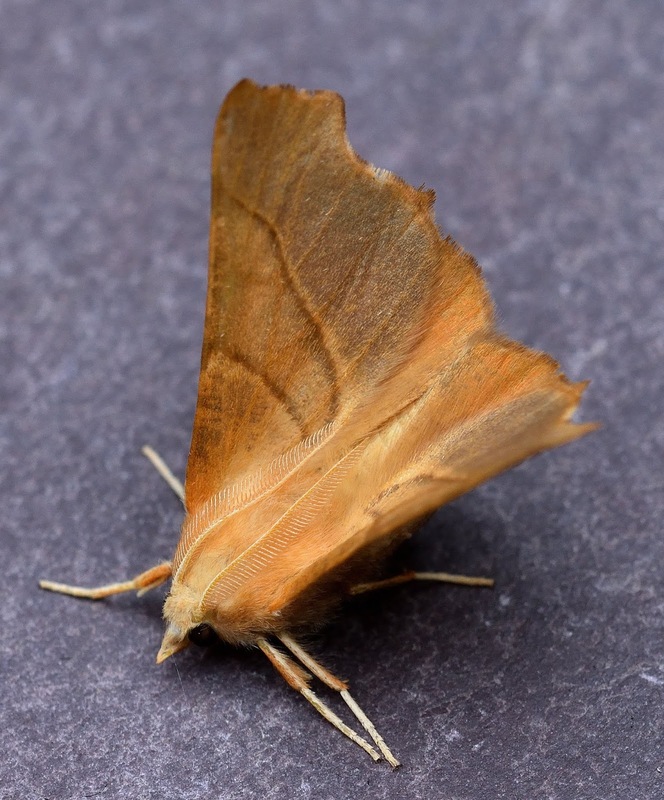 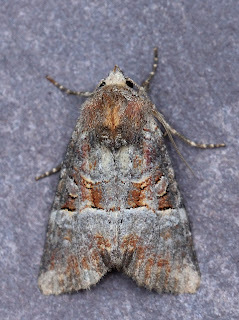 The numbers of moths in my traps are declining, possibly due to the hot dry weather, but I'm still getting new species and some that I have only had once before. One of these is Dusky Thorn. 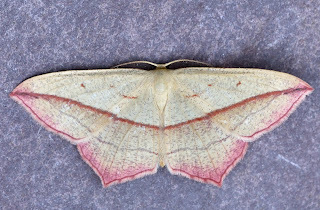 Another in this category was a well marked Rosy Minor. 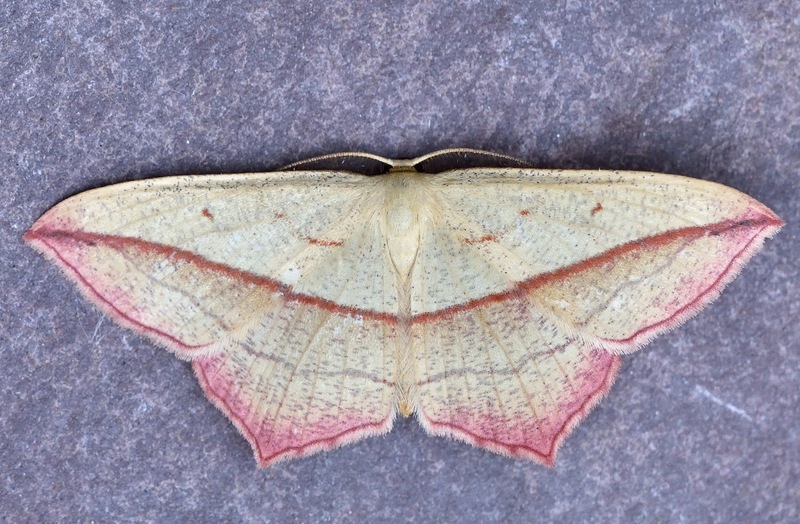 And my second Blood-vein of the year - superbly marked this time. 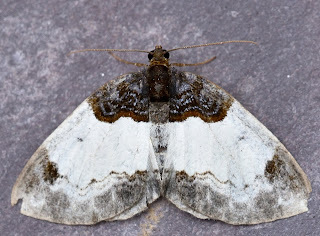 New in my Burry Port trap was this Beautiful Carpet. 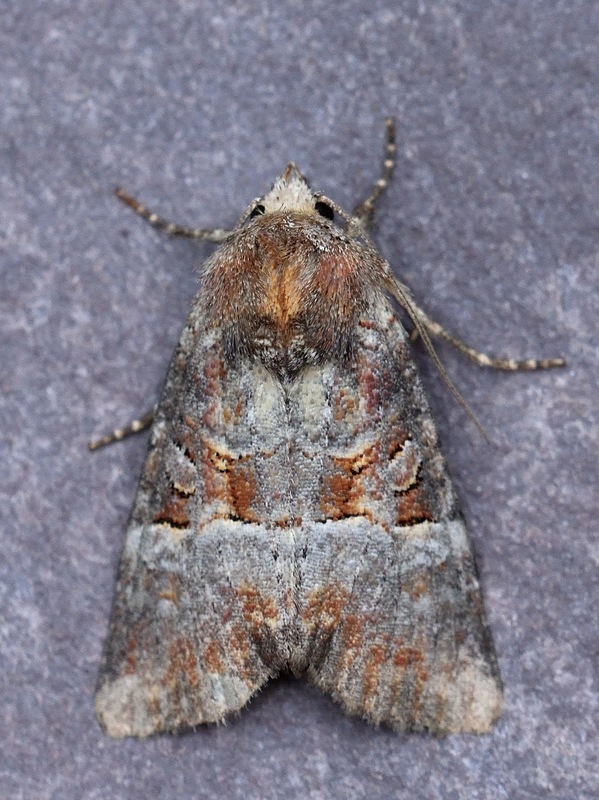 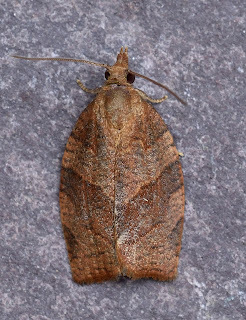 And the last new addition was a Dark Fruit-tree Tortrix.